A very Merry Pink Bestie Christmas Card. I love your Card, its stunning. 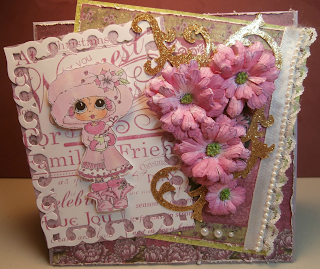 Don't forget to enter the My Besties Meet at the Scrappers Corner Challenge #14. Beautiful card Paula! 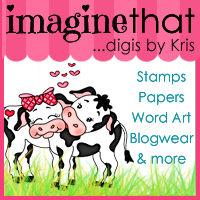 Thank you for joining us over at My Besties 3D and More Challenge Blog. Good luck with your entry. Your creation is so wonderful.. Love your details. Oooh, gorgeous!! So beautiful! Thank you for sharing your card with us at My Besties 3D & More!